I recently wrote a piece on the 2013 film 12 Years a Slave. I will not reprise the contents of that piece here, but suffice it to say I want to outline my shock at whom it seems the real director of the film is. 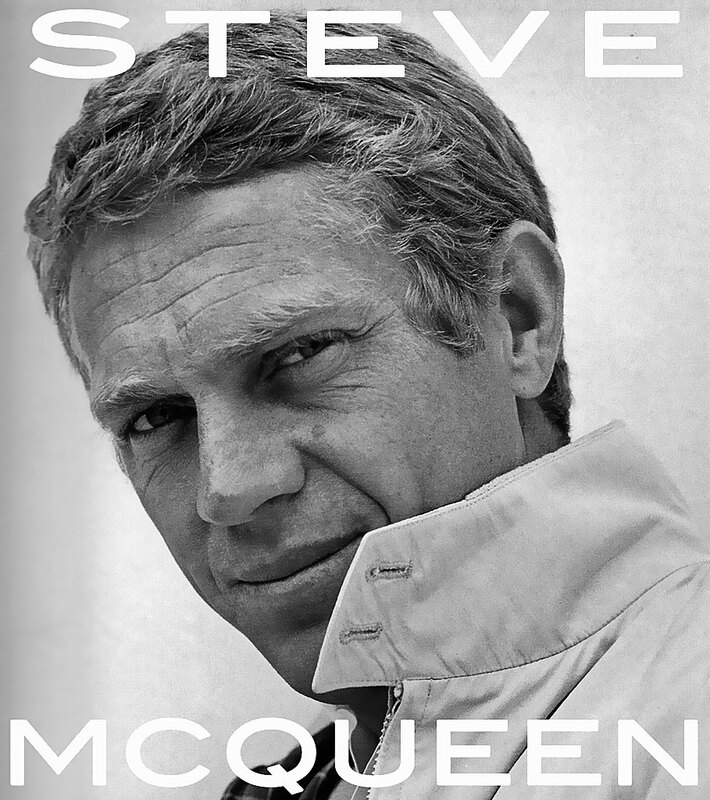 When I first heard the name Steve McQueen, I assumed it was the well known iconic director of American film fame. But it turns out that there is an entirely Director named... Steve McQueen (spelled with a 'W'). The 'real' Steve, as I will call him now, probably with reverberations from fellow Americans, was not who I thought he was. My awakening to this shocking fact came last night, while I was watching an Oscars pre-show on NBC. I have not been into Awards Shows in a long time. I used to enjoy the Black Entertainment Television (BET) Awards. I watched for sightings of Vivica Fox, Gabrielle Union and Salli Richardson, but I have a 20 year old daughter now and the girl watching is not as good. I was totally floored when I realized that the Director of 12 Years A Slave, Steve McQueen, is an Afro-British citizen. What in the name of reincarnation is going on here? I had to quickly complete some research and adjust my attitude. The Steve McQueen that I grew up watching was a tough guy actor who acquired the title "the King of Cool" He played in such box office hits as The Magnificent Seven, The Towering Inferno and the Great Escape. His A List team in the Towering Inferno included Paul Newman, Fred Astaire, Robert Wagner, Faye Dunaway and O.J. Simpson. He became the highest paid actor in the U.S. in 1974. He died of cancer in Mexico in 1980. His estate limits the licensing of his image and thus I was not aware that he was no longer with us. The current Steve McQueen is a decorated Director who has quite the background story. He has other movies to his credit such as Shame and Hunger. He is a winner of the Camera d'Or and two British Academy of Film and Television Awards (BAFTA). He overcame dyslexia and the predetermined placement by teachers into remedial and manual labor classes in Britain. He is a graduate of Goldsmith College and the University of London. He has produced a movie called Western Deep. This movie highlighted the struggles of migrant laborers in South Africa's gold mines. He also holds the title of the Officer of the Order of the British Empire and he's a married father of two beautiful children. I am amazed at the grasp of the issues of slavery that were portrayed in the movie 12 Years A Slave. As a member of the African Diaspora, I realize that slavery was not unique to the United States. Currently, Brazil has the largest population of African descendants living outside the Continent. I learned of the history in that region during my college days at Howard University. I remember distinctly reading in Africans in Latin America about the sordid events. I am truly impressed with Steve McQueen's accomplishments, this British Director of African descent is establishing quite a legacy. So what's in a Name? I was certainly surprised when I found out about this one. -Editors Note: An earlier version of this article incorrectly spelled the directors name. This version has been corrected.